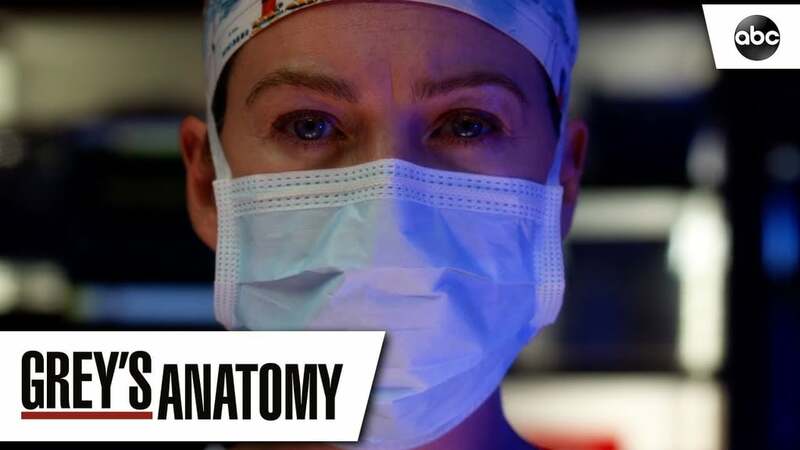 We've partnered with ABC to revisit some of our favorite Grey's Anatomy moments ahead of the season 15 premiere on Sept. 27 at 8 p.m. ET/7 p.m. CT.
Now approaching its 15th season, Grey's Anatomy has undoubtedly made a lasting mark on pop culture. 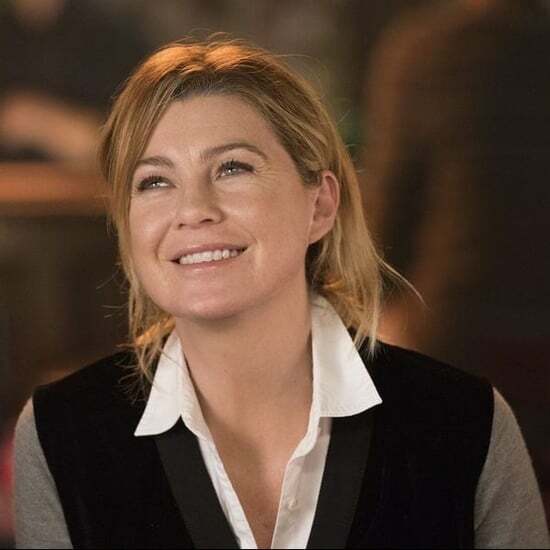 Its ongoing success comes from its ability to develop stories that viewers can connect with — you can bet we have a few Meredith Grey voiceovers engraved in our heads! 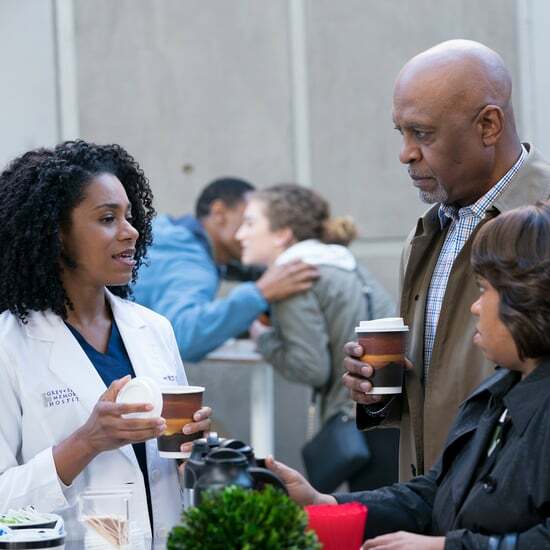 Keep reading to see all of our favorite ways Grey's keeps things relevant, fresh, and emotionally in touch, from its introduction of buzzy colloquialisms to its humanizing stories centered around current issues. Then, tune into the two-hour season 15 premiere of Grey's Anatomy on Sept. 27 on ABC. 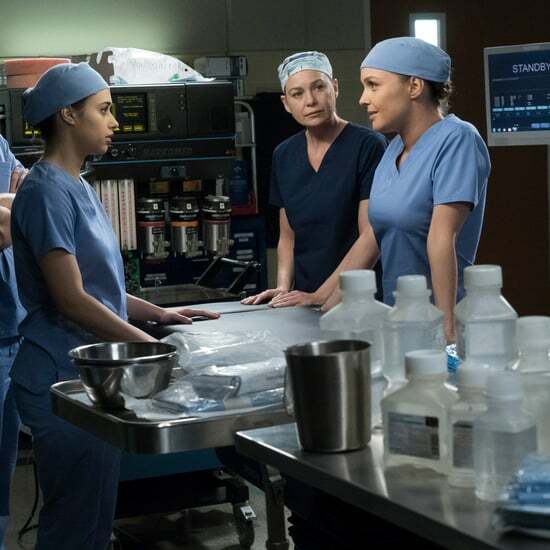 Seriously, much of Grey's heart comes from its snappy vernacular, which includes gems such as "my person," "dance it out," and of course, "seriously." In season two, Cristina tells Meredith that she's her "person," right before her scheduled abortion. The term comes to mean something like a best friend or soulmate. There's an innocent and straightforward ring to it — it's all about appreciating the kindred spirits in your life. And while we love our person, we can't be too serious with them all the time. That's why we have to "dance it out." Dancing it out started with Meredith's house party all the way back in season one and now has become the doctor's go-to for shaking off negative feelings. Besides being a catchy phrase, it's sound life advice to take when stress overwhelms you. 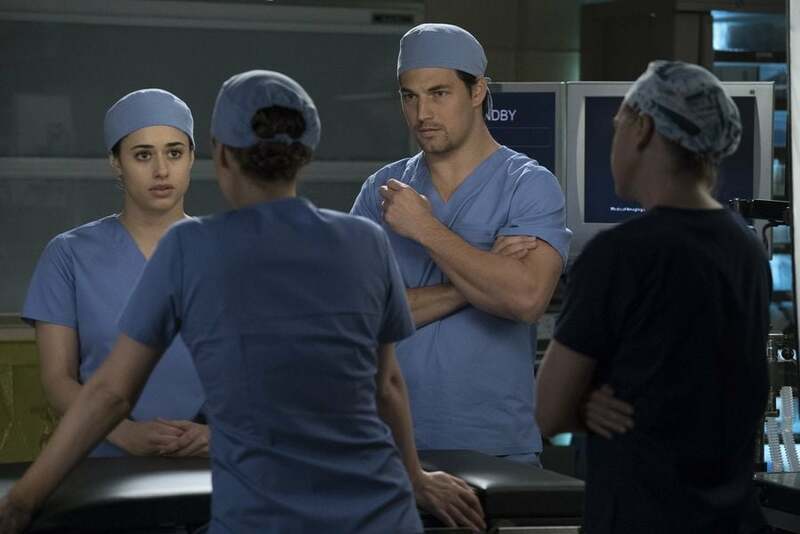 Seeing as each Grey's Anatomy episode is named after a pop song, music plays a crucial part in the show's development. The series beautifully layers meaningful tunes over episode beats for emotional impact. It's near impossible to separate Anna Nalick's "Breathe" from the harrowing ending of the bomb episode and Snow Patrol's "Chasing Cars" from Denny Duquette's heartbreaking death. Featuring different genres, the show has used everything from indie rock bands such as The Postal Service and Rilo Kiley to pop powerhouses such as Kelly Clarkson and Kesha. Over time, the songs themselves build in significance, evoking strong feelings for loyal fans. Sara Ramirez's rendition of "The Story," for example, first appears in season 7 in Grey's special musical episode. 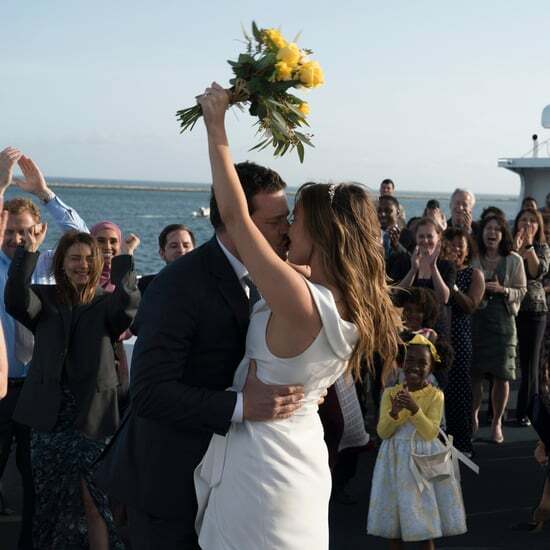 It resurfaces in season 14 when Alex and Jo finally marry, stirring up sentiments of joy and nostalgia. Grey's Anatomy always keeps a sharp eye on the news, shedding light on social and political issues. In its latest season, the show spotlights discussions on cryptocurrency, racial profiling, #MeToo, and immigration reform. 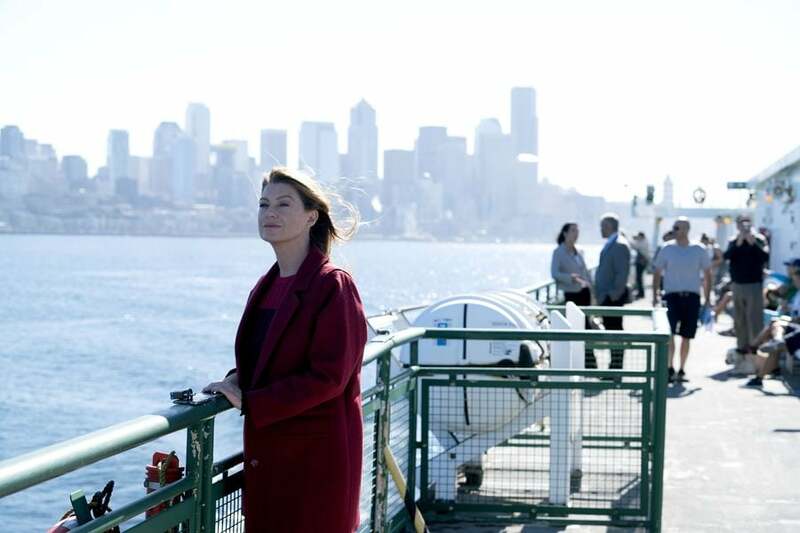 Through Grey's, these topics don't remain cut and dried — they become character-driven stories with depth and nuance. For example, the season 14 episode "Beautiful Dreamer" revolves around the DACA policy. Dr. Sam Bello, an El Salvadoran immigrant who's also a DREAMer, receives a visit from an immigration officer. The story examines what's at stake for Sam, including her career and relationships. While developing the episode, the series consulted Define American, a nonprofit organization dedicated to humanizing immigrants through storytelling. 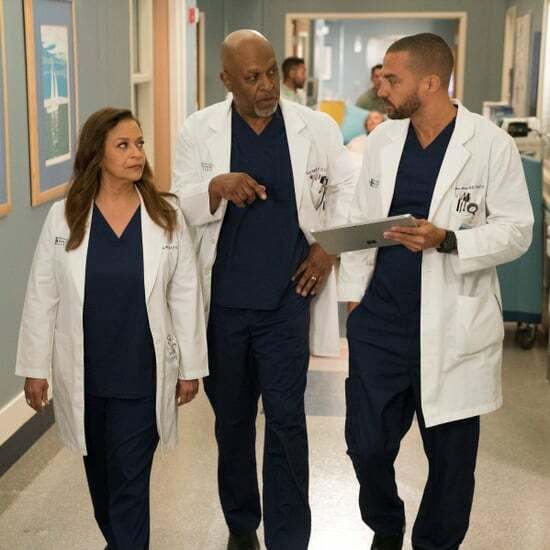 Grey's Anatomy champions relatable characters from different backgrounds, holding accolades from the NAACP Image Awards and the GLAAD Media Awards. Women, especially strong women of color like Miranda Bailey and Maggie Pierce, run Grey Sloan. The show has also featured LGBTQ+ doctors such as Arizona Robbins and Casey Parker. It normalizes onscreen representation of communities once overlooked by much of film and television. 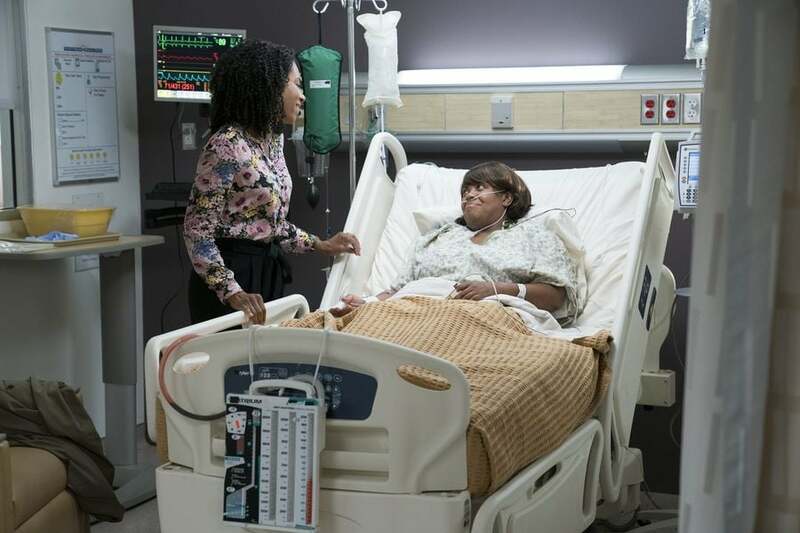 Beyond inclusion, the characters on Grey's have stories that genuinely connect with people. They're allowed to be complicated, not just remain a series of checkboxes. There's a moment in season 14 that perfectly captures this point. When Miranda signs into Seattle Presbyterian for a heart attack, her physician refuses to do stress tests on her, believing her concern is due to her OCD. She tells him that her mental illness is not her story — it's just a part of her story, and if he refuses to look beyond it, she's not going to live long enough to finish her story. 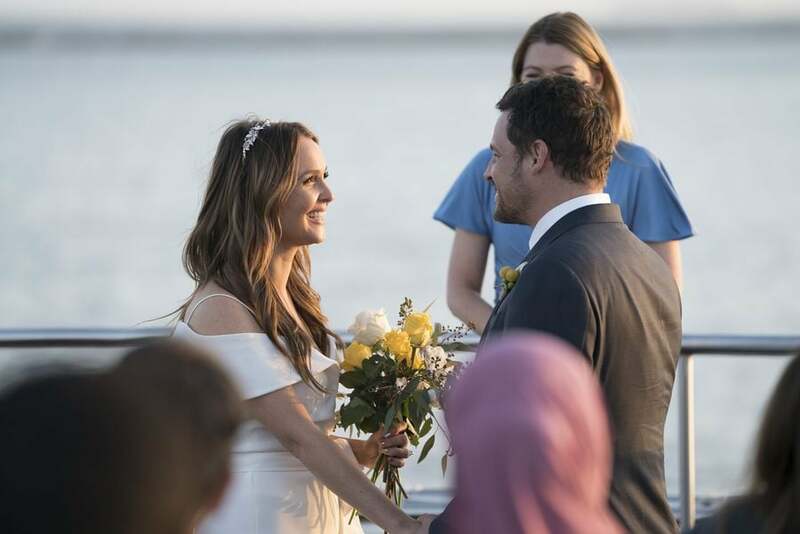 Last, but not least, Grey's Anatomy always remains relevant because of its timeless storytelling that emphasizes being OK with your feelings. 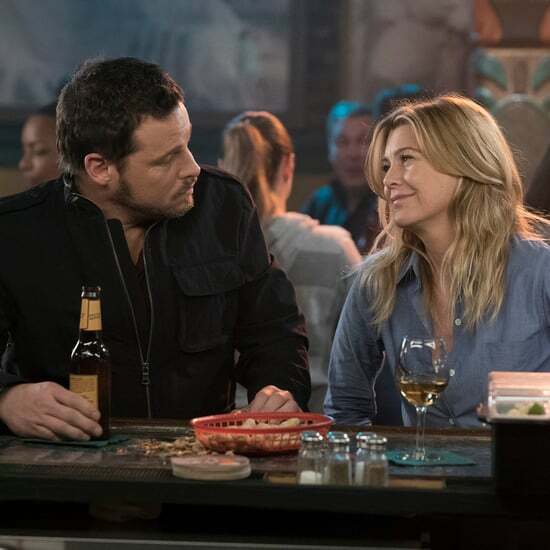 Meredith, or sometimes another character, begins and ends each episode with a voiceover, an intimate ritual that reminds us of receiving advice from a close friend we trust. Every lesson is new and fresh, teaching us about not only the characters but also ourselves. 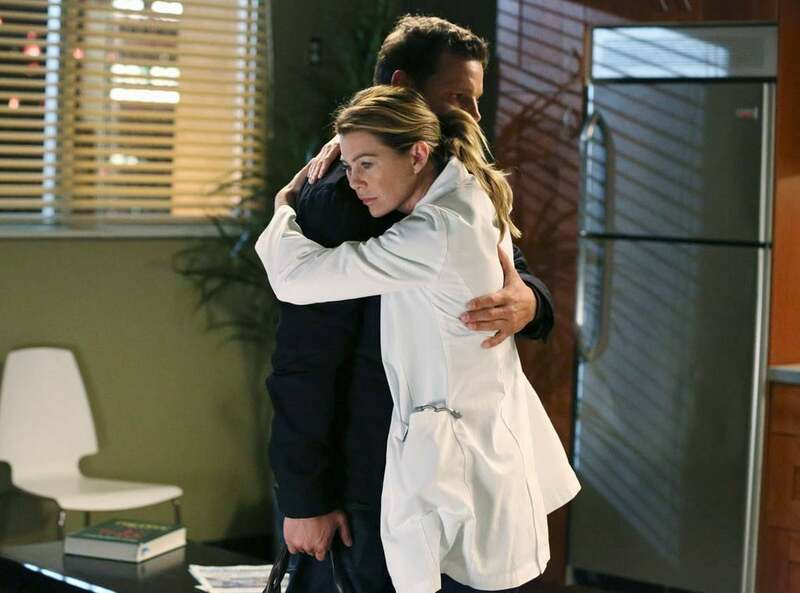 Grey's celebrates feeling feelings and accepting life's imperfections. As the very wise Meredith Grey once put it, "The cracks are part of our history. They will always be with us. They made us better. They made us stronger. They made us something new." Be sure to tune in to the 15th season of Grey's Anatomy on Sept. 27!